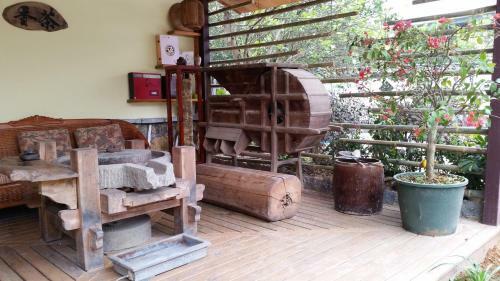 Village Retreat is 400 metres from Yangshuo Market and 500 metres Li River cruise boat docks. 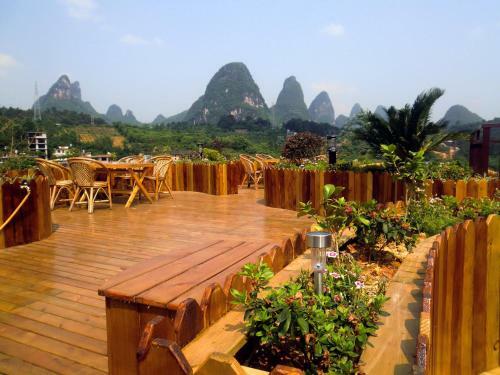 Yangshuo Old Town Centre, which provides shopping and dining options, is just 1.3 km from the hotel. 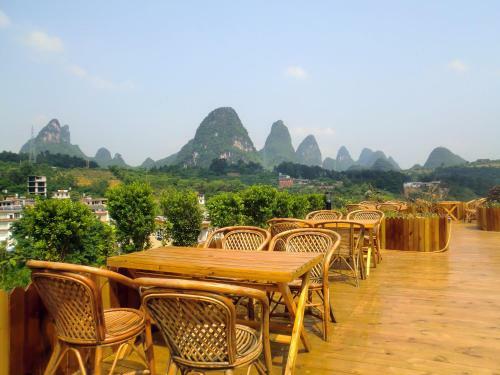 Hotel provides a shuttle service from Yangshuo Old Town Centre. 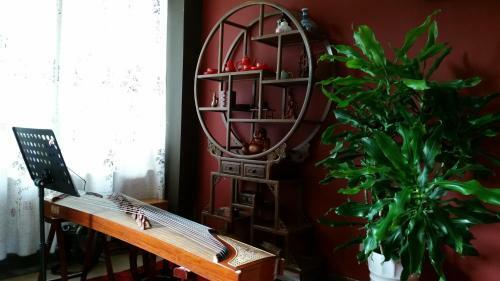 Featuring a blend of Chinese and Western designs, rooms overlook Yangshuo’s natural beauty. A flat-screen TV, air conditioning and heating are provided. Some rooms feature a private sauna for exclusive use. Guests can indulge in a relaxing massage in the privacy of their room. The tour desk can assist with making travel and sightseeing arrangements. Bicycles and scooters are available for rent. Chinese cuisine and a full Western menu are featured at the hotel’s restaurant. The restaurant also offers a selection of imported wines and Belgian beers. For guests’ convenience, room service is available. A spacious room featuring beautiful classic-style furnishings, an en suite bathroom and a private balcony. Two-bedroom suite comes with an en suite bathroom with a bathtub. It can accommodate 4 to 5 guests.